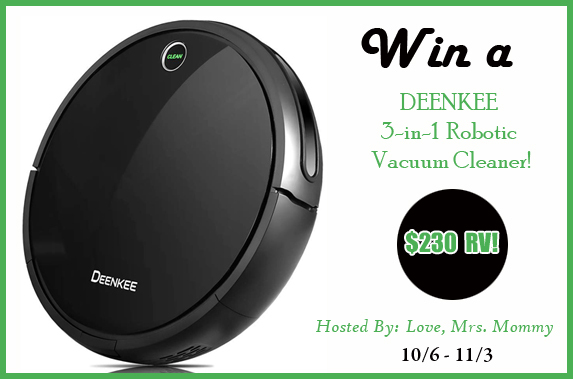 Love, Mrs. Mommy’s DEENKEE 3-in-1 Robotic Vacuum Cleaner Giveaway! 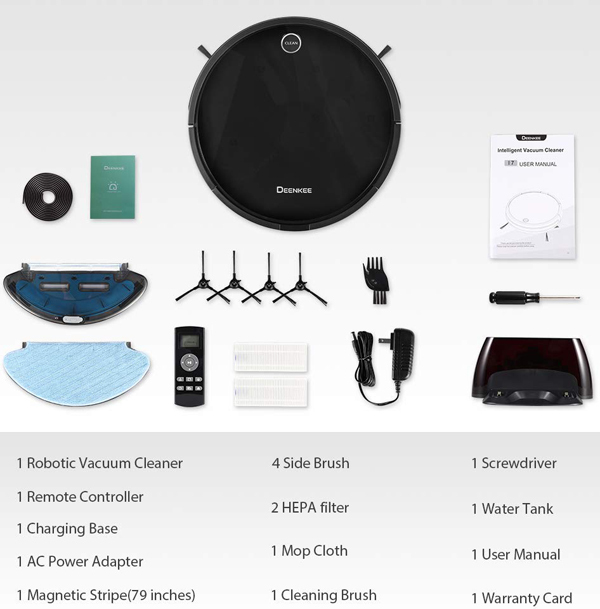 $230 RV – 18+, US ONLY – Ends 11/03 – Win! Win! Win! I have a busy couple of weeks coming up with Mystery Shopping, have to get all I can. The birthday season/Christmas season is quickly approaching. 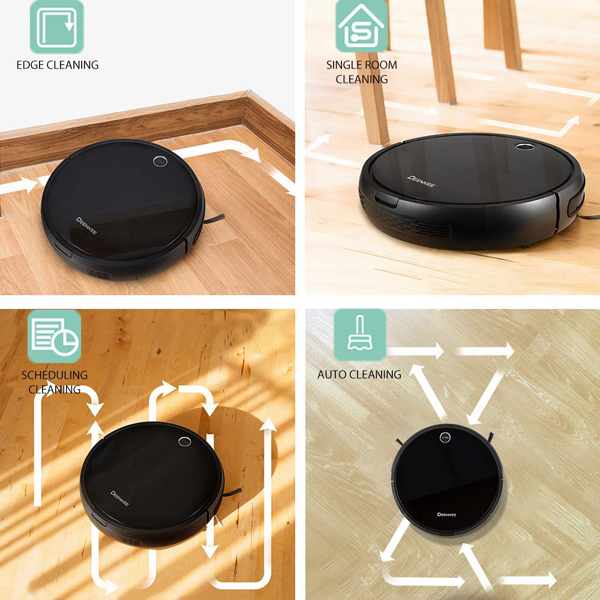 Have you started yet? I basically shop year round watching for sales and the clearance rack. Though I’ve found store just don’t buy as much as they use to, so there’s less products at reduce prices. Are you a sales shopper?